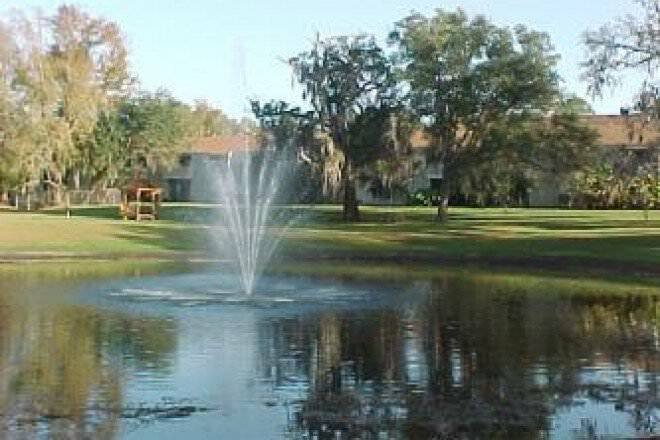 Stoneridge is located just minutes away from the UF campus. It is probably farther, however, than most students will be willing to walk. The best options for transportation to and from campus will be to use a bus or to travel by car. 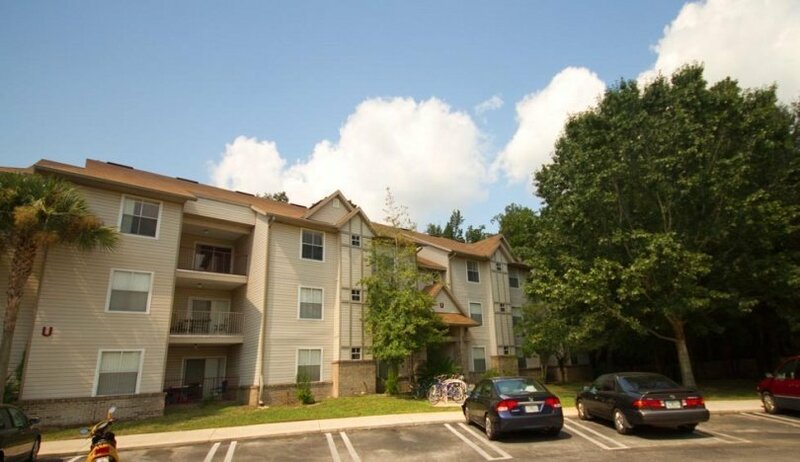 The Gainesville Regional Transit System serves the apartment complex with multiple routes. Two of the most popular are routes 12 and 35. These bus routes will take students to the Reitz Student Union and provide service seven days a week. Buses run every 10-21 minutes Monday-Friday and every 44 minutes on the weekends. Route 12 serves the Butler Plaza transfer station and will provide access to all areas of Gainesville via bus transfer. Because of the location of this apartment complex, some residents prefer to drive their own vehicles to campus. The trip can take anywhere from 10-30 minutes depending on the campus destination and volume of traffic. Those who drive should factor in extra time for finding a parking spot in one of the campus commuter lots and then walking or taking a bus to their final destination. 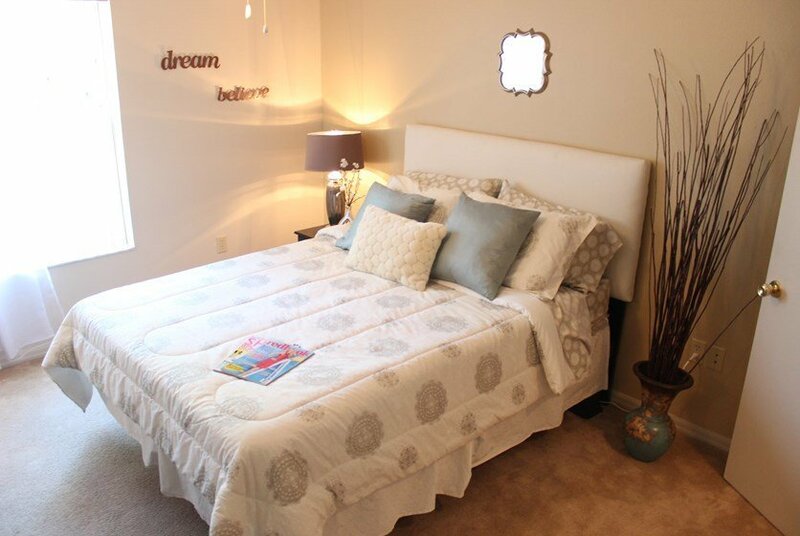 Stoneridge is in a very walkable location that offers easy and convenient access to a variety of retail shops, restaurants, and grocery stores. Most residents of this complex do their shopping at either the WalMart or Publix which are both less than a half-mile away. There are also specialty markets such as the India Bazaar. Local coffee shops nearby include Lollicup which is just two blocks away. There is also a Starbucks less than a half mile away. Restaurants in the area include Embers Wood Grill, Domino’s Pizza, and Sonny’s BBQ. Those who prefer something a little lighter will appreciate Planet Smoothie and the Tropical Smoothie Cafe. Those looking for retail shops will find Dockers, Hibbett Sports, and Ross Dress for Less all less than one-half mile from the complex. Entertainment can be found at the Regal Cinemas Gainesville Cinema 14, Warphaus Gallery, and Cade Museum for Creativity and Invention. Those who appreciate outdoor recreation will love Dogwood Park and Roper Park, both of which require just a short drive. 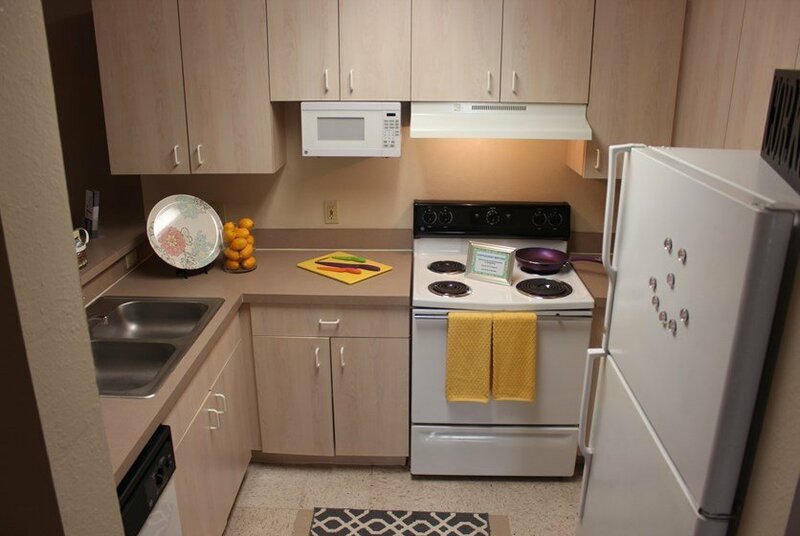 Stoneridge is a very cheap place to live, very large living space, and super fantastic location with an easy access to butler plaza, campus, as well as other apartment complexes. It's not fancy or glamorous, but it's so worth the money. Stoneridge is the best bang for your buck in town. 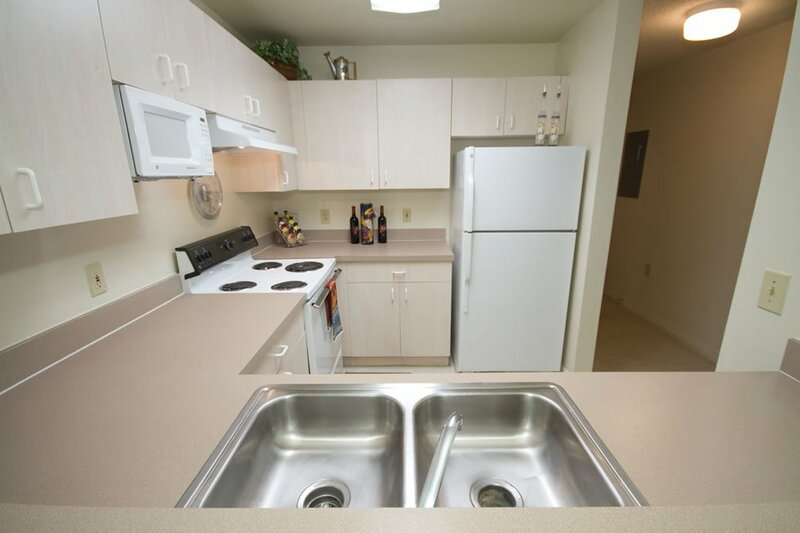 Fantastic location, large rooms, private bathrooms all for a very cheap price. It's cheap! Walls are thin.